energy vibration and strengthen yourself and the immediate energy field." 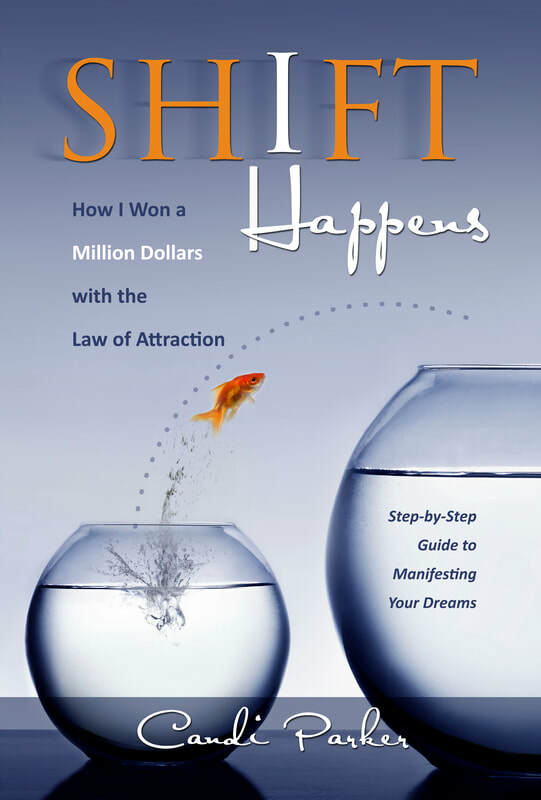 Personal empowerment and certified Law of Attraction coach, Candi Parker, gives you the steps you can take right now to make a difference in your life and teaches you how to shift your thinking and get exactly what you want. ​Read the first chapter for free. Please fill out the form below and I will send you the first chapter. ​Yes! Please send me the first chapter! *This web site was constructed using 100% recycled electrons. No animals were injured during the design and construction of this web site. This web site is pet-friendly.